Calle: Let me start with some questions about Firehouse. Can you give us a short story of how the band started? Bill: Michael and I were in one band and CJ and Perry were in another. 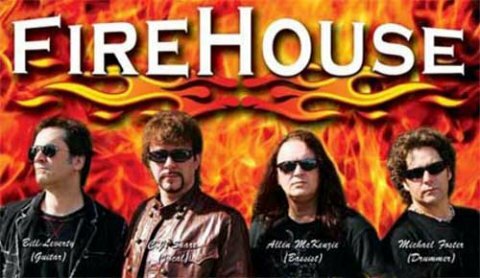 Both bands broke up at about the same time and we started a new one which became FireHouse. 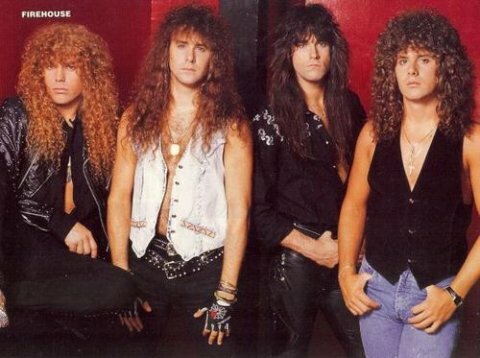 Calle: Firehouse had their biggest success in the beginning of the 90’s with the release of your debut album “Firehouse”. You even won an American Music Award for best new rock/metal act in 1991. How was that experience? Bill: Phenomenal! I had always dreamed of being able to play music for a living, but getting to tour around the world and win an award like that was unbelievable. Calle: Was it hard to record a follow up to the first album with all the hit singles that were released from it? Bill: We had most of the songs written by the time we were halfway through our tour with Warrant in the summer of '91. We used the same production team and the same studio, so we were pretty comfortable with the process. Calle: Personally I like rock ballads and you have released a few ballads as singles. Weren’t you afraid of being known as a “power-ballad” band? Bill: Our attitude was that as long as we were know for SOMETHING!! In hindsight, I wish the label had exposed more of our rock side, but I'm glad we had a record company that believed in us. Calle: A lot of 80’s bands changed their sound when “grunge” hit, but Firehouse always stayed true to your own sound. Weren’t you afraid of being “killed” or forgotten at that time? Bill: We thought that we'd be killed or forgotten if we went grunge!! It was a difficult time in our career, but ultimately, we just wrote and recorded what WE wanted to play. 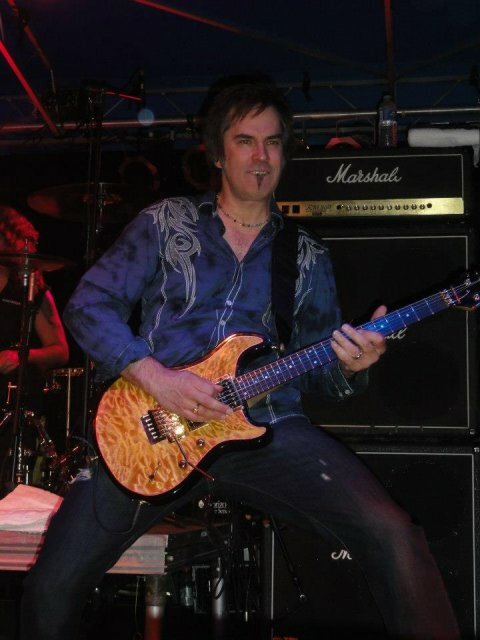 Calle: Firehouse is also one of the few bands who have had the same line-up through the years. Only your bass-player has been replaced. What do you think is different from your band to a lot of the other bands form the 80’s/90’s? Bill: I think our songs make us different, as well as how we sing and play them. We all sing in our band, so that might make us sound a bit different as well. We try to sound as good as we can every night. A lot of times, that means not being able to go out and party. That might make us a bit different as well. Calle: There was a long gap between “Prime Time” from 2003 and “Full Circle” from 2011. Why did it take so long to record a new Firehouse album? 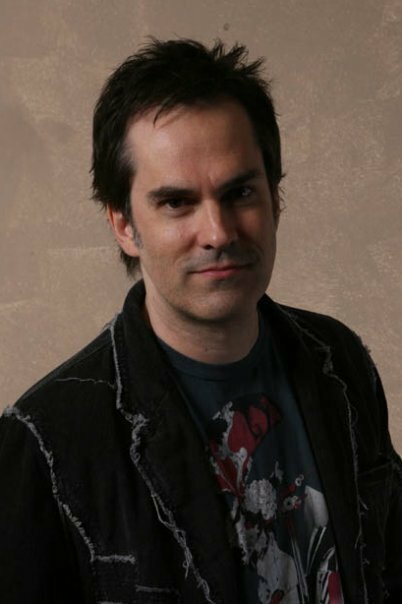 Bill: We're all involved with more things in our lives as we get older, have families, do side projects, and navigate through life. We used to make an album every 18 months. Now, we do a lot of different stuff. It's all good. 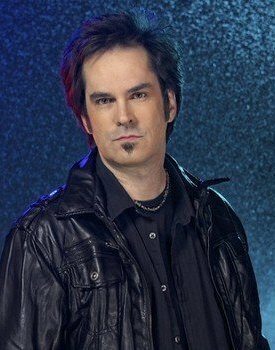 Calle: Do you have any plans on a new Firehouse album? Bill: We'd love to record a new album. We're talking about recording some stuff just for fun to see where it goes. Calle: Firehouse has played with a lot of great bands and you have played on some big venues. Are there any bands or venues you would love to play with or play on, that you haven’t played with or played on yet? Bill: I'd like to headline stadiums, multiple nights. :) Seriously though, I've had the good fortune of playing just about every big venue in America. I guess it would be nice to play an arena in Hawaii. Calle: What can people expect if they go out and Firehouse you live? Bill: We have a good time and play our songs the best way we know how. We let the music do the talking. People who come out to see us usually walk away feeling like they had a good time. Most of them come back. That's probably why we're still going after 22 years. Bill: There are so many. Opening up for Status Quo on the final night of the tour in Wembley Arena was a great one. we covered one or their songs that night ("Pictures Of Matchstick Men") and they watched from the side of the stage. We had a blast every night on that tour. Calle: I don’t think you have ever played in Denmark. Do you have any plans on a European tour, and in that case, will Denmark be included on the tour? Bill: We came close when we were invited to play on the Rock The Boat Cruise a couple of years ago. We started in Norway, sailed to Denmark, and then sailed back to Norway. We didn't actually play in Denmark, but we were close. If we get a gig in Denmark, I'm ready to go! My bags are packed!! 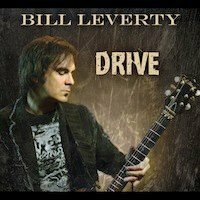 Calle: You’ll soon be releasing your fourth solo album “Drive” (order here). What can people expect from the album? Bill: It's a collection of cover tunes that influenced me before I started playing guitar. People can expect to hear a side of me that they might not have known before. Calle: It’s a covers album, and I have heard a lot of people say or write that they don’t like covers albums. What are your thoughts on that? Bill: I don't care. They don't have to buy it. I did it for myself. If people want to support my career, they'll but it, and I'll be very thankful. These are 10 of my favorite songs of all time. I hope people will get and listen with an open mind. Bill: I recorded one song at a time, trying to focus on the details of the original recording while, at the same time, adding my own vibe to the songs. I had Andre LaBelle play drums and Keith Horne played bass. They are both world-class musicians. I learned so much from recording this album and loved every minute of it. I think you can hear that enthusiasm in the recording. Calle: What song or songs on the new album are you most proud of? Bill: I love all of these songs. They are all very different and have their own flavors. The album is pretty diverse. I'm very proud of the overall production. To me, they are all "singles", so I put maximum emphasis on each track. Calle: Do you have any plans to go on tour to support the new album? Bill: No. 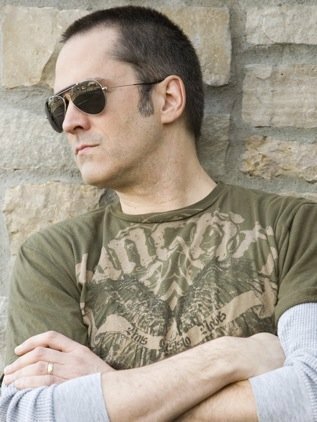 I think that it would be extremely selfish to tell the other guys in FireHouse that I was taking off to go tour on my solo album. We are a full-time touring band and we all count on one another to support our families. Calle: Before Firehouse you were in a band called White Heat. Did you ever release an album with that band? Bill: As a guitarist, Eddie Van Halen, Randy Rhodes, Jeff Beck, Steve Morse and Michael Schenker. As a vocalist, Billy Gibbons, Stevie Wonder and Eric Clapton. Bill: Let It Be - To me, it's the perfect song. Bill: Ted Nugent's first album. Bill: Copenhagen! I was lucky to see a bit of Denmark and it is absolutely beautiful. I wish we could play there!! Calle: Where do you see yourself in 10 years? Bill: On the road or in the studio I hope! Calle: You have “survived” a long time in the music business. What’s the best advice you can give to up-coming rock bands? Bill: Be true to yourself. Do what YOU want to do as an artist, not what you THINK they want to hear. Be happy, have fun, but take your music seriously. Practice. Don't give up. Bill: Thank you for your many years of support. I hope you'll check out my new album. Enjoy the DRIVE!! Click on the banner to visit Firehouse's Website. Click on the banner to visit Bill's website.